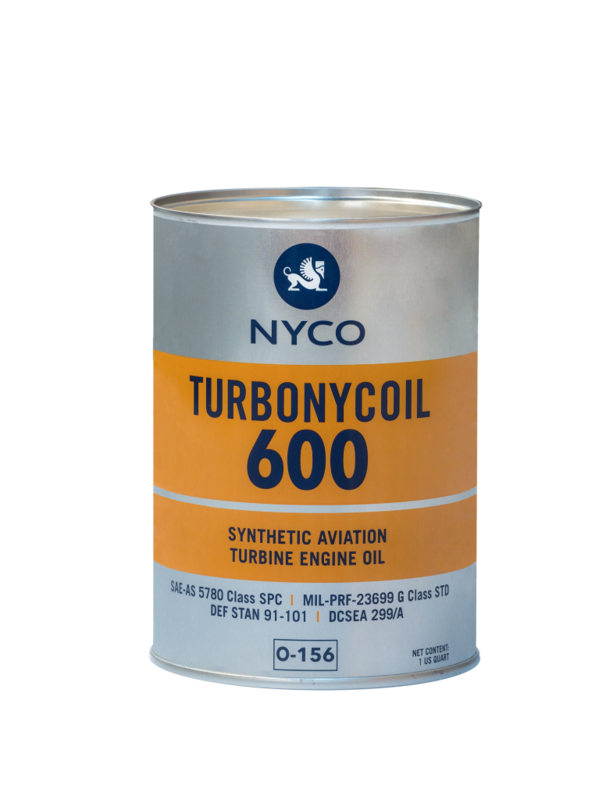 NYCO announces that Fort Lauderdale-based Silver Airways, one of North America’s leading regional airlines, recently selected Turbonycoil® 600, a synthetic standard turbine oil, to be used on its fleet of Saab 340s and new ATR-600s. Silver Airways operates the most flights within Florida and between Florida and the Bahamas, and also this year acquired Seaborne Airlines with flights in Puerto Rico, the Virgin Islands and the Caribbean. The company’s current fleet includes 28 Saab 340 aircraft. In addition, the airline is the North American launch customer that has started taking delivery of up to 50 new eco-friendly ATR-600s that are scheduled to start service this year. “We look forward to working with NYCO as a valued business partner that will allow us to efficiently and cost-effectively operate our fleet throughout Florida, the Bahamas, Caribbean and beyond,” said Silver Airways Vice President of Maintenance and Engineering Dermont Miles. “After having served multiple customers in Europe, Asia and more recently in the Middle East, we are very proud to expand our geographical reach into North America.” said Pedro Dasi, NYCO new Head of Sales & Marketing for Civil Aviation. Approved against demanding specifications, including SAE AS 5780 SPC Class and MIL-PRF-23699 STD Class, Turbonycoil®600 has received certification for use by all major engine manufacturers. It has logged more than 30 years of experience in jet engines of military and commercial aircraft.